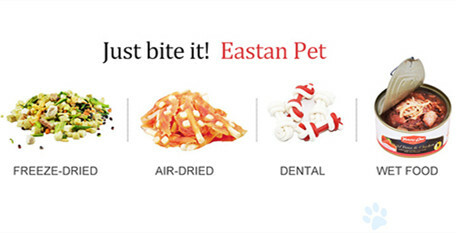 Eastan Pet,dedicated in research and develop high-end pet snacks. We are certified by SGS and gain HACCP/ISO22000/FSSC2200/BRC certification as well. The workshop was designed according to 300,000 grade purification. The core area was designed according to 100,000 cleaning requirement. Our main products include freeze-dry, air-dry, dental and wet food.All product specifications are up to ISO22000/HACCP/BRC standards. 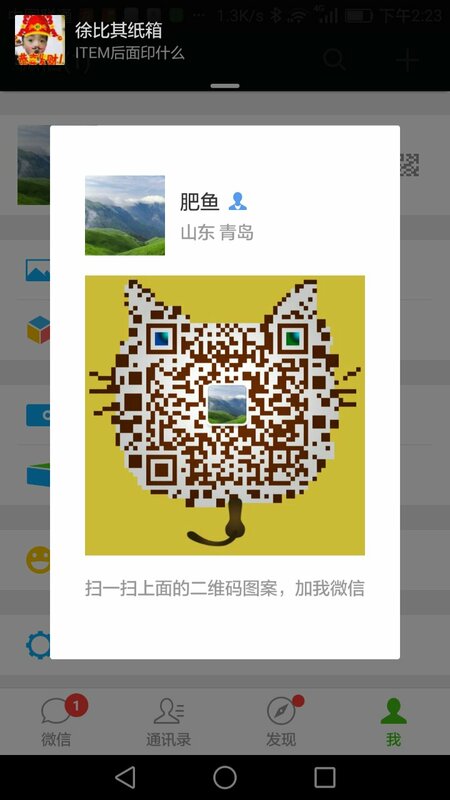 Main markets are EU and Asian countries. 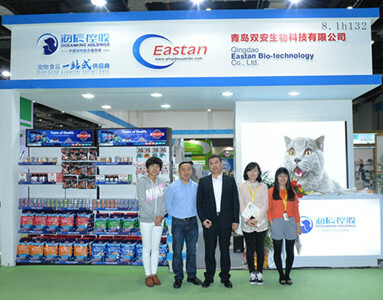 Given the strong support of technical and sales network by our corporation, not only we export pour products, we also focus on pet products research, partnering with oversea Pet Food manufacturers and research organizations to develope Chinese market. 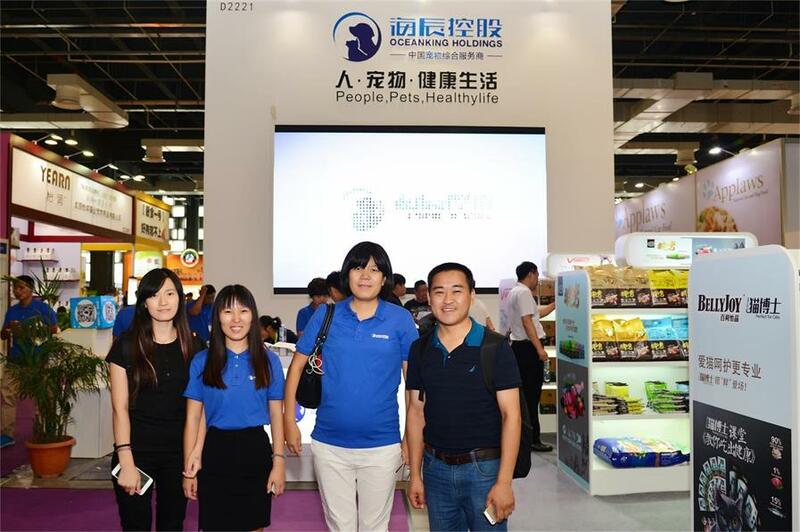 If you are interested in our pet treats,we are waiting for your inquiry and truly looking forward to cooperate with you soon,thank you very much!